The problem manifests as a flickering between two slightly different brightness levels when the handset is in very bright light (for example, when outside on a sunny day) while the adaptive brightness setting is enabled. More brightly colored or white content on the screen makes the quickly oscillating change in brightness much more noticeable. It doesn't impact functionality in any way, but it is a bit distracting. At the time of writing, there are a few threads over at OnePlus' support forums on the subject, as well as a decently-sized post over on Reddit and a short but growing comment thread on XDA. 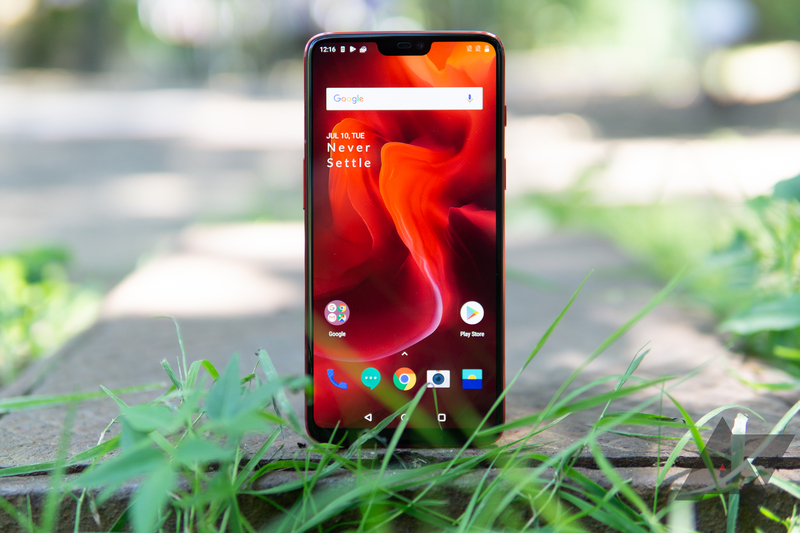 More observant OnePlus 6 owners didn't notice the issue until June's OxygenOS v5.1.8 update, persisting through 5.1.9, so it's possible that the problem only manifested in the last couple months. Reports aren't especially widespread, so it's possible that not all hardware is affected. It could also be that the issue merely escapes notice by most owners, as specific display content is more apt to highlight it. Personally, I noticed it for the first time just last week checking Slack on an exceptionally bright and sunny day at Viva East. I hope that OnePlus is able to pin down the cause and fix things with a future update. The finishes on the Silk White and Red OnePlus 6 phones are at their most attractive outside, so it'd be a shame to keep them indoors this summer. According to OnePlus' weekly post, this particular issue is set to be fixed in the very next update for the OnePlus 6, which we are also guaranteed is coming soon.